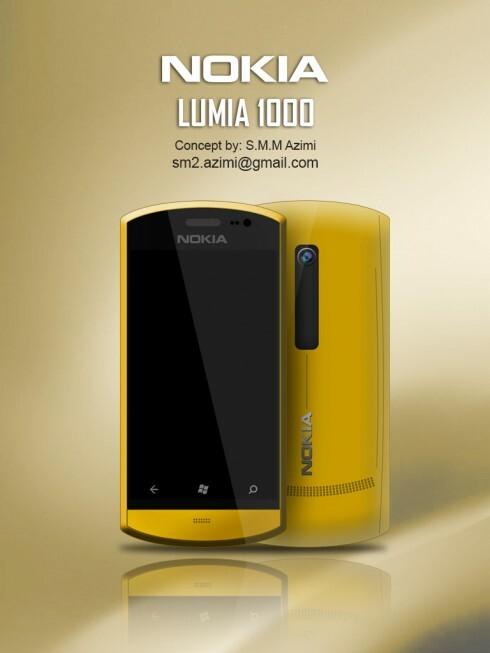 Various other designers have tried to imagine a Nokia Lumia 1000 concept, but this is a new vision, from Mohammad Mahdi Azimi. It actually resembles a few leaked Nokia Lumia phones that were spotted on the web lately, so it’s a very interesting device. 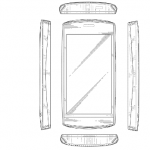 There’s a sketch below of the same device, created by the same designer that fooled a bunch of sites, who actually believed it was taken from a Nokia patent. There’s proof of people believing it was the real deal here, but they finally came to their senses. 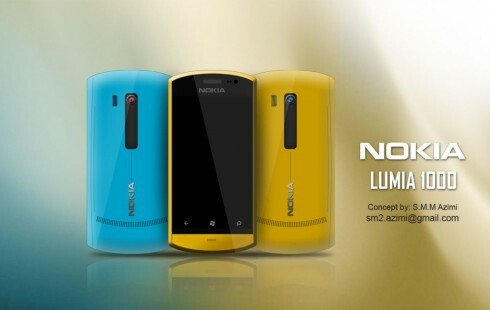 At the time the model was discussed as a 41 megapixel Windows Phone Pureview cameraphone, that was proved to be just a concept in the end. I like the huge rounded speaker at the back, how compact the whole thing is and how old school it feels. The camera integration looks pretty much like on previous Lumias, although 41 MP would be welcome here. 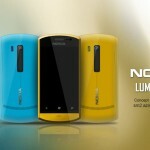 I also expect a more potent CPU, maybe something like a quad core Snapdragon S4 Pro or Snapdragon 600. 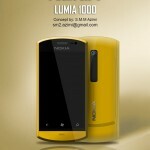 Nokia Lumia 1000 is shown in the trademark yellow hue, but only darker this time. 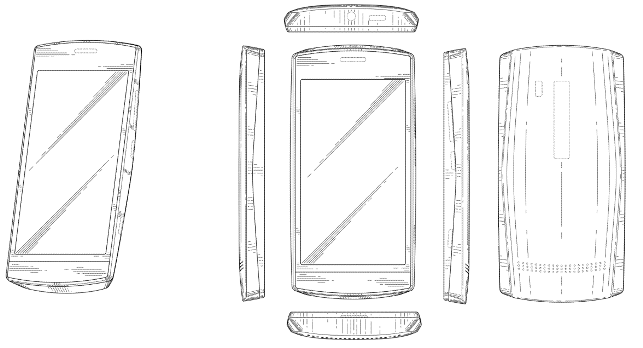 The front side bears a slight resemblance with the Nokia 808 PureView, while the back has a bit of a hump, I bet and it feels like a cheaper Lumia, to be honest. 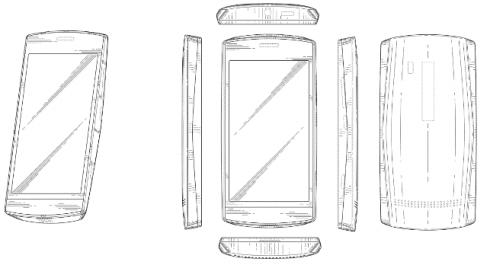 Are people ready to adopt an old school design that may feel a bit dated, just to get a 41 MP camera on a Windows Phone unit? 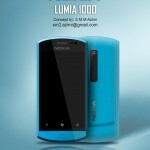 Nokia Lumia EOS Pureview Phone Runs Windows Phone Blue BBK Vivio X3 is the First REAL Bezel-Less Smartphone; Could Come This Year!